Treating and preventing acne can be hard to do especially when you don’t have the right products that suit your skin type. There are also many ways, techniques, and hacks to diminish the appearance and inflammation of acne but it can be too overwhelming to know which to try first. Let’s dive deep into these common acne treatments and how they help in achieving clear skin. This is one of the main steps in one’s skincare routine to get clear and healthy skin. However, cleansing alone is not sufficient to get rid of acne although it is able to remove dirt, grime, excess oil, makeup residue and the like. It is recommended that you use a cleanser that suits your skin type, as those with acne-prone skin should try cleansers containing tea tree oil (like our Shades of Shave), which help treat and prevent the formation of acne. Tip: Use a good toner to prepare the skin for further products that you will apply to reap their full benefits. Try our Cucumber + Guava Leaf Toner to remove the last traces of makeup and excess oil, as well as refresh the skin. Getting enough Zzz’s are important in keeping a healthier and more glowing skin. This is for the known fact that the body is able to repair itself during sleep. Lack of sleep would essentially mean that your body won’t be able to repair skin cells, leading to the production of stress hormones called cortisol. Overproduction of this hormone can, in turn, cause inflammation that can lead to acne formation. So, ensure that you get at least 8 hours of sleep every night. While sleeping, you might want to apply spot treatment to your acne so its inflamed appearance can diminish overnight. 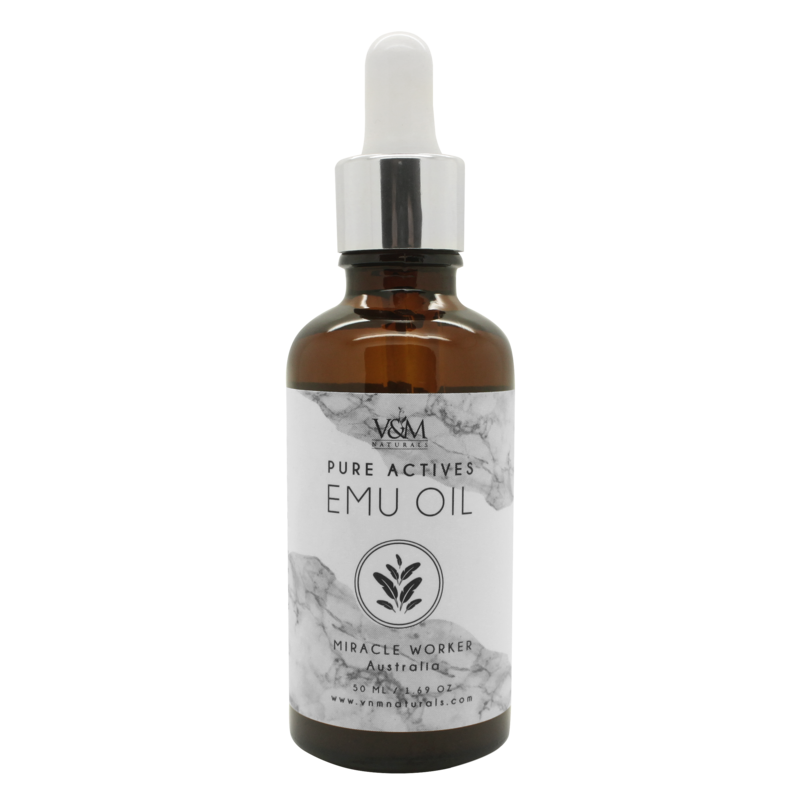 Try using Emu Oil to treat your zits, as it is rich in Vitamins A and E that are useful antioxidants to protect the cells and promote tissue repair. It also contains essential fatty acids that are found in the skin, making it easily utilized and absorbed. These two are already an automatic pair when it comes to treating acne. As what we often say here, your skin only reflects the health of your overall body. So, to make it look clear and glowing, consume food that are good for your body and skin - those that are rich in vitamins, minerals, and nutrients. Ensure that you are also aware of food that can trigger changes in your body or hormones, which might result to increased oil production and clogged pores that can lead to acne formation. There are times when topical treatments may not work on people, often to those with severe acne. For them, oral medication is the recommended treatment. These types usually contain a natural protein complex derived from milk (lactoferrin), which nourish the skin and is clinically proven to treat acne. 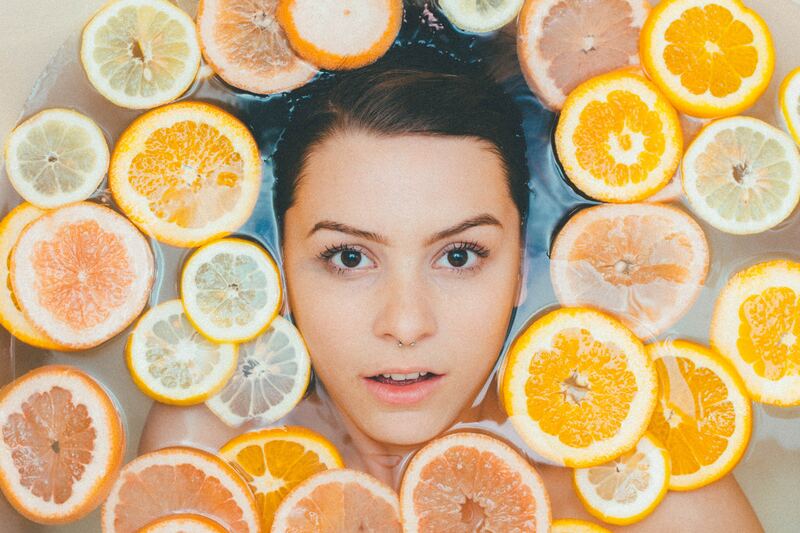 Want to try all-natural products to banish your acne problem? Go to our stores in SM MOA, SM Megamall, SM Southmall, SM North EDSA, SM Clark, Glorietta 3, or our Fairview HQ. You can also visit our website, Facebook or Instagram pages to know more.